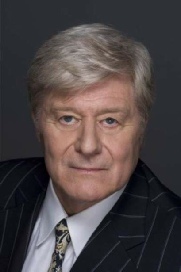 As the renowned journalist Christopher Hitchens once wrote, “Martin Jarvis is like a whole company of actors inside one suit." This legendary performer returns to Luton with two more of his inimitable Richmal Crompton Just William stories. These readings have been recorded and broadcast all over the world and have become the definitive versions of these enduring classics. 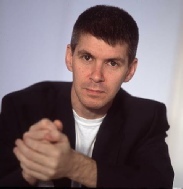 Over the last four years he has given a series of concert performances of these tales with specially written underscore by Richard Sisson at London’s Kings Place to great acclaim. For this concert they are joined by violinist Sophie Mather for salon pieces by Edward Elgar and the première of a new score for Crompton’s William and the Musician. There will be two performances. The first concert will begin at 6.15 pm (doors open at 5.45 pm) and the second as close to 8.15 pm as we can manage allowing for the change over of audiences. Tickets available at the door as usual.